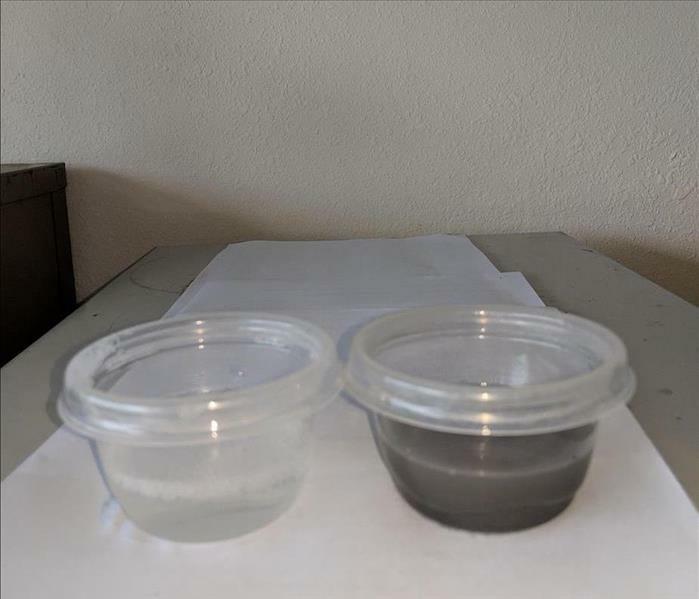 The Before and After containers illustrate the results from a SERVPRO carpet cleaning service at a Dallas hotel corridor. 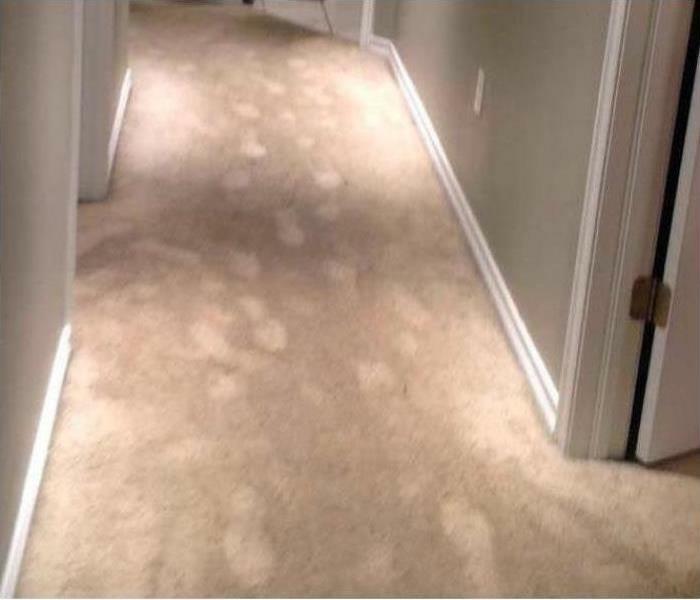 Our advanced equipment can restore carpets to a like-new condition. No wonder that many property managers and commercial building owners rely upon and trust SERVPRO for professional cleaning services. We have moved into our new warehouse on S. Madison Ave in Dallas and can improve our already great service to our residential and commercial customers. Our Green Fleet of vehicles, stocked with onboard and large warehoused inventory of equipment and products, can roll at a moment's notice to mitigate water, mold, and fire damage. 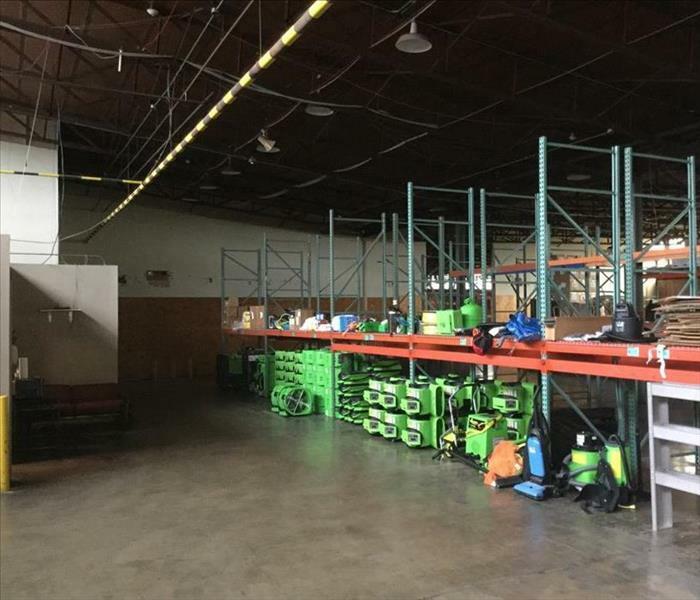 With a state-of-the-art facility, we provide space for pack-outs and contents cleaning as well as a modern office to expedite all matters SERVPRO. We proudly serve our communities. 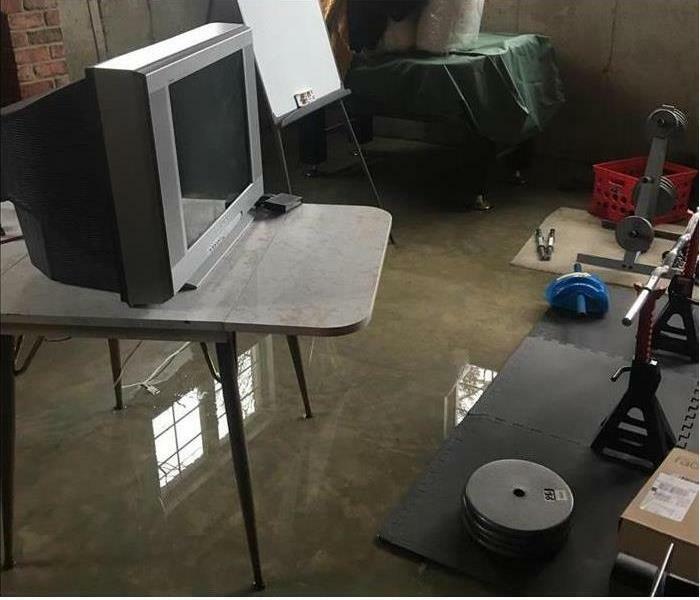 Whether from intruding groundwater or from a busted pipe, unwanted water covering the concrete floor of your Dallas workout center basement is inconvenient and can cause lasting damage. SERVPRO has the technicians and the equipment to quickly extract the pooling water and begin the drying process to mitigate the flood damage. 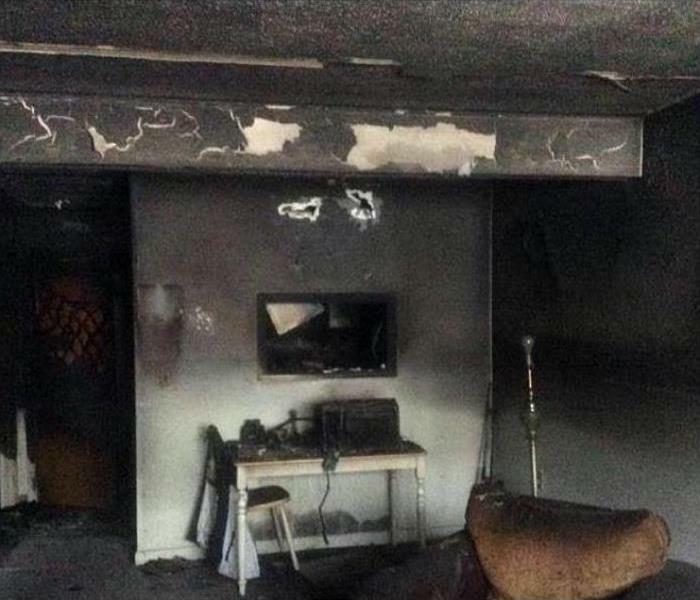 Your Cockrell Hill home is in the safe hands of our team of experts after a fire. Our crew is ready 24/7 and Faster to Any Size Disaster! 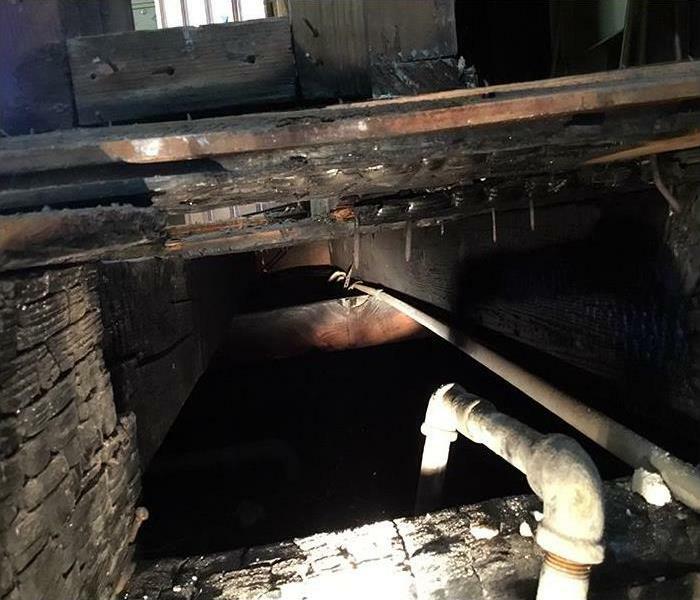 Our fire damage technicians are IICRC certified in fire restoration, carpet and upholstery cleaning, and other cleaning and restoration courses. 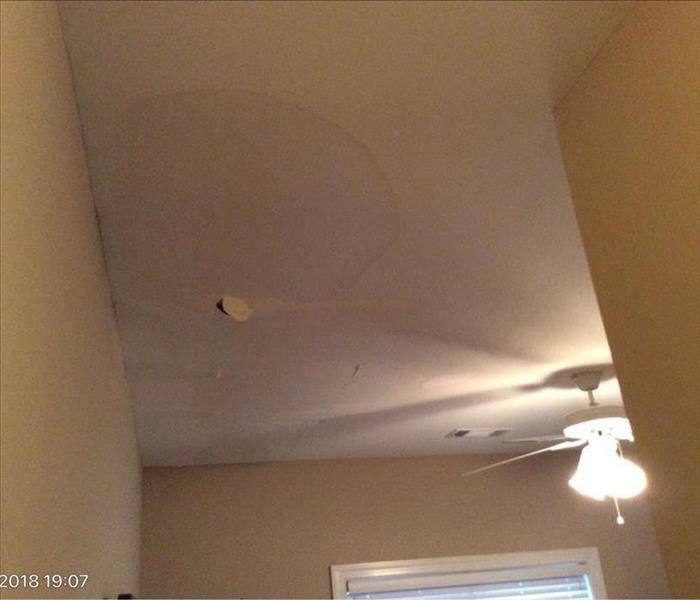 SERVPRO of Southwest Dallas has the equipment and training to restore your Cockrell Hill to pre-damage condition.